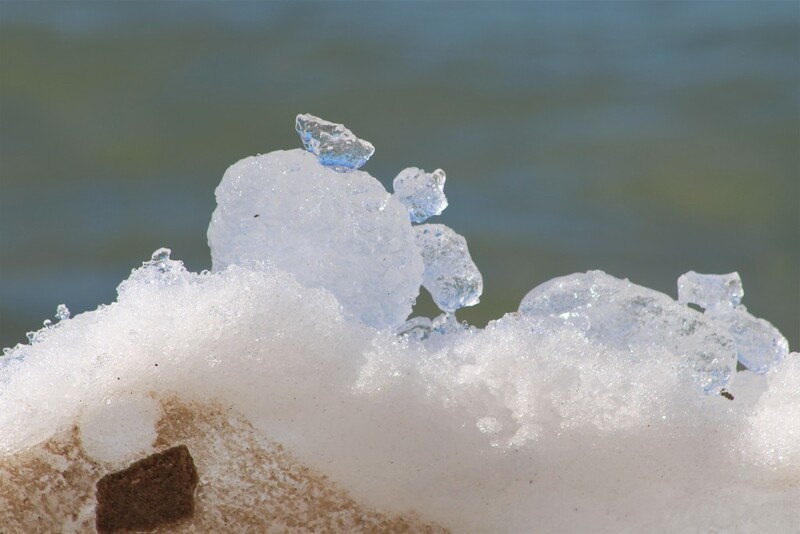 Looks like a little ice turtle to me...fun time capturing the melt at Lake MI...yay! Nice icy capture, glad it’s on the move! I see the turtle too. Fun shot- almost as good as seeing objects in the floating clouds. @yaorenliu Thanks for looking in! @craftymeg Me too! Thanks so much! @olivetreeann Oh cool, I never thought of clouds. Thanks for peeking!